Carabao Cup heats up with the addition top-flight clubs Manchester United, Arsenal, Burnley, Liverpool, Tottenham, Chelsea and 2017 winners Manchester City in the third round. We’ve already seen upset in the EFL Cup second round after Huddersfield secured Stoke City a win with a superb own goal from Juninho Bacuna. Cardiff City also loss their game to Norwich to end their League Cup tournament. Sportsmail provides you with everything you need to know for the Carabao Cup third round including time, date and channel plus teams, rule changes and odds. 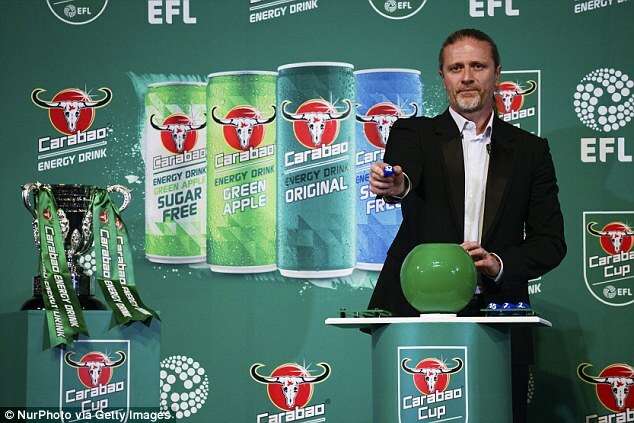 The EFL Cup third round draw sponsored by Carabao will take place on Thursday 30th August. The third round draw for the Carabao Cup will take place at 7pm (BST). How can I watch the Carabao Cup draw? You can watch the third round draw live on Sky Sports Football (EFL Matters programme) or stream via Sky Go or NOWTV from 7pm (BST). 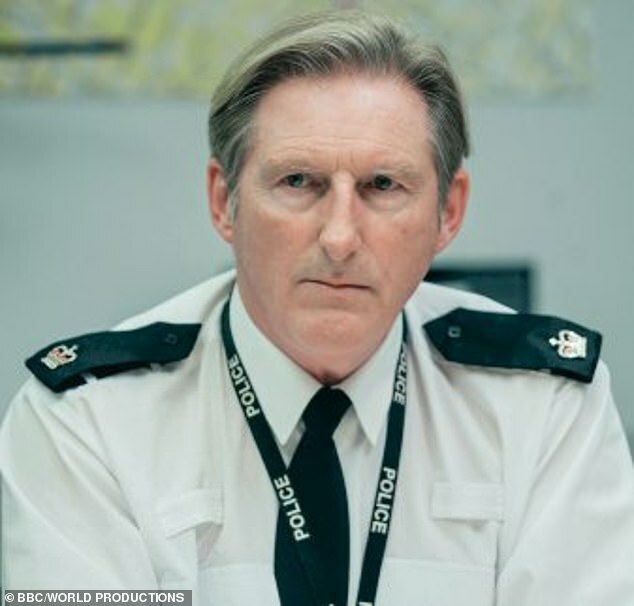 The draw will be hosted by Joleon Lescott, David Seaman and David Prutton. What teams are in the draw for third round? The League Cup third round will played from Monday 24 September.